The genus Halleria is widespread across Yemen, Madagascar, and Africa (Ethiopa to the Cape Peninsula). 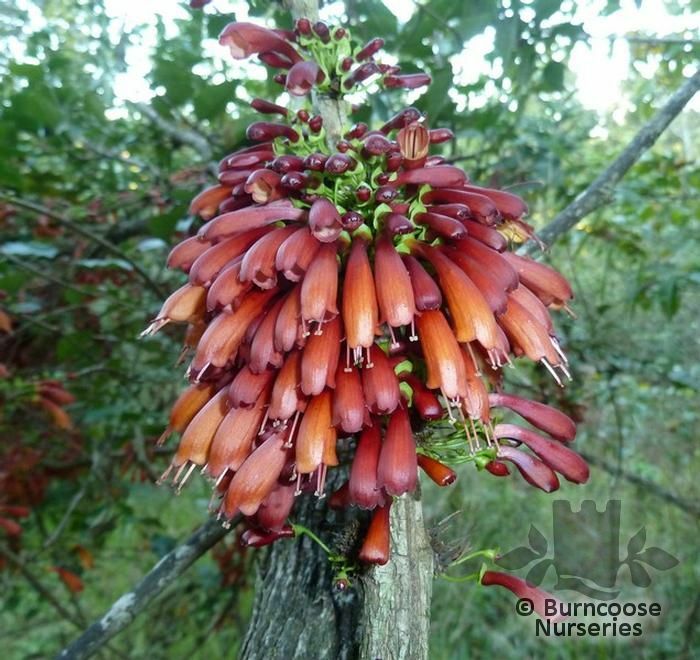 H. lucida is one of the most nectar rich plants in South Africa, attracting a large range of bird species and insects. 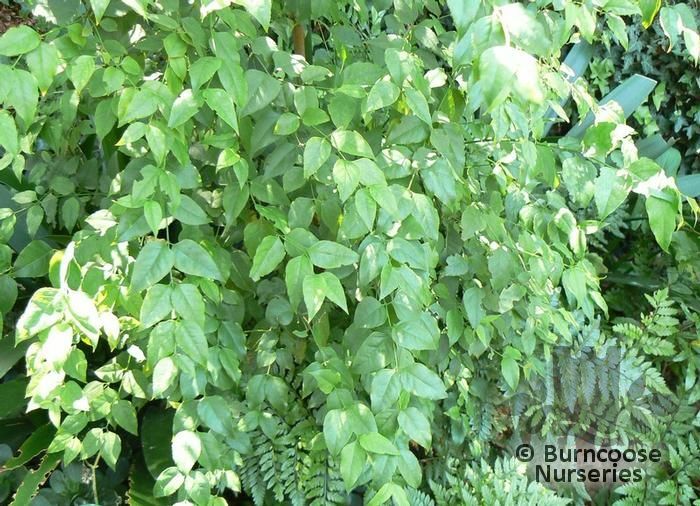 The leaves and fruits are important in African medicine and the tree has religious significance to the Zulu. Commonly known as: Tree fuchsia.